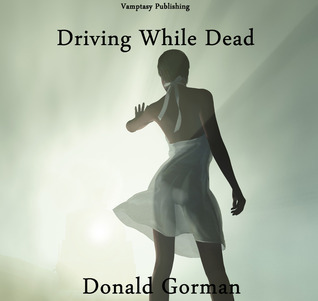 Donald Gorman - I love how this bio-site asks for the date of my death. I haven't chosen a date to die yet. Quite honestly, I've been hoping to put it off for a whileill, I have lived in upstate NY all my life. I was raised in a small town called East Greenbush. I graduated high school in '79 and attended a few local colleges. My love of the horror genre began early with ghost stories and movies about haunted houses. Cheesy '80s slasher flicks fueled my passion for violent content. and I love the psychology and ancient lore that led to our belief systems in the subjects of ghosts, violence and the paranormal. I still reside in upstate NY and work for The State in Albany.